We all have a healthy self-protective instinct inherited from our distant ancestors. And while it's important to keep ourselves safe, we must find the balance between extreme caution and fulfilling our Primal Human Needs to experience creative challenges, stimulation and excitement. The Fear of Change Hypnosis Script from The Script Collection was developed to help clients become more open to healthy changes, so they can build up resilience and enjoy new experiences. The pre-talk explains the importance of finding a healthy middle ground between familiarity and exciting challenges. Because seeking out adventure is part of what makes life fulfilling, and it can build confidence and general satisfaction. An extended induction introduces a subtle sense of unfamiliarity and encourages clients to relax with this new feeling. Embedded commands help clients feel curious about the possibility of change. During the trancework, metaphorical stories illustrate the importance of allowing change into your client's life, being adaptable and flexible instead of carrying on in the same way regardless of external factors. Future pacing helps clients practice feeling resilient and embedded commands help build their confidence. 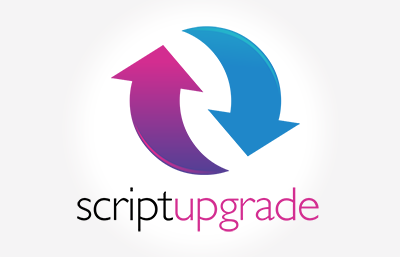 Add the Fear of Change Hypnosis Script to your script library today! Fear of Change is also available as an MP3 download. Fear of Change Script has been purchased by 122 customers.